Supplementary material reads: "Photo assignment for Wednesday, November 6 at 11:30 a.m. Food Feature. Pls. 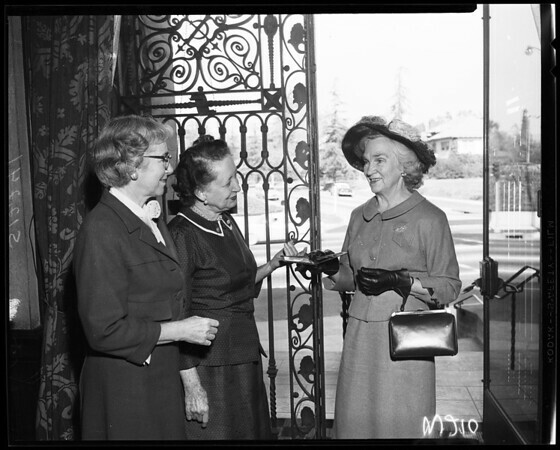 go to Wilshire Ebell Club, Wilshire at Lucerne, parking on Lucerne, meet Jean Ward, get shots of luncheon and food, kitchen, etc. This is for regular Thursday food feature. At least four pix, different. (Note: Free lunch for you). Contacts Thursday. Thanks. Carter Ludlow".